New dentures will typically fit your mouth very securely as it has been designed specifically for your gums. As time goes on, your gum tissues will change and the fit of the denture will become more loose and more prone to movement inside your mouth. 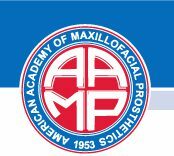 Having the denture professionally relined every one to two years will keep the denture secure and functional. All full dentures should have a hard reline every two years. 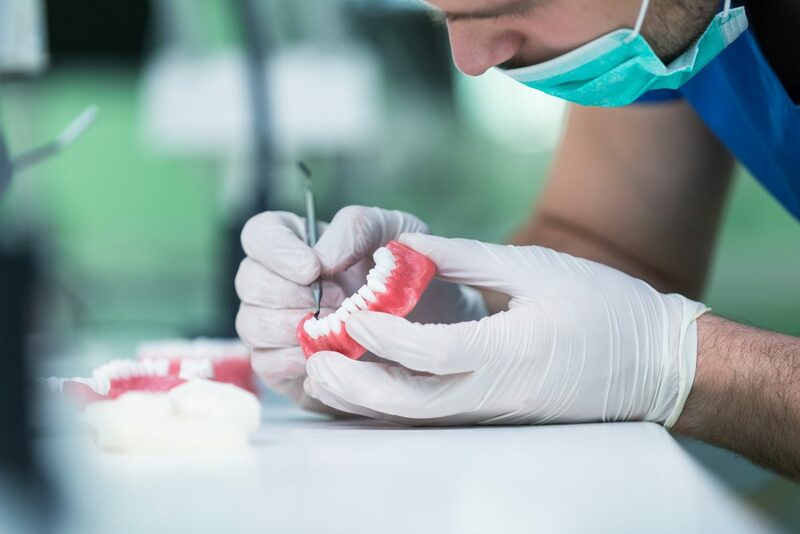 We removes a layer of plastic from the denture’s interior surface, and then fills the denture with a putty-like material which conforms to the contours of your mouth creating an accurate impression. The denture is sent to the lab where it is adjusted to the new shape of your gum tissue. This results in maximum contact between the denture and your mouth. Some patients are unable to wear ordinary dentures because of tender gums or sore spots. Your dentist may recommend relining the denture with a material that stays pliable for one to two years before needing replacement. This material is much less likely to give the patient sore spots than the standard hard reline acrylic. Patients experiencing these problems may also consider a more permanent solution of implant retained dentures.